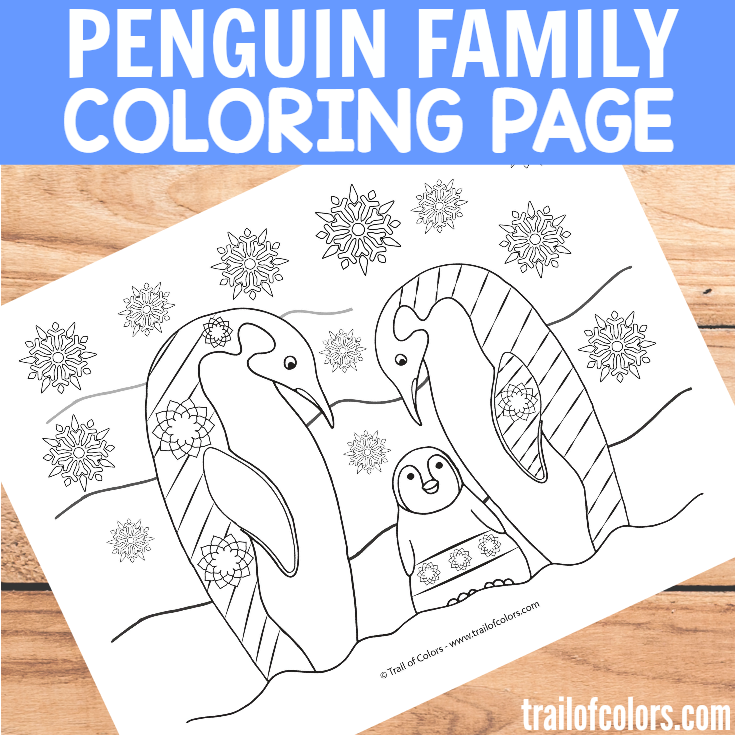 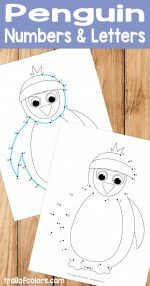 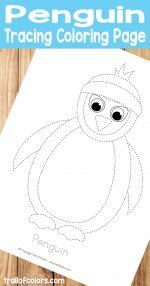 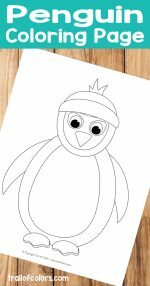 It is almost end of the year and this lovely penguin family coloring page for adults is my last contribution, in this year, to our awesome little coloring tribe. 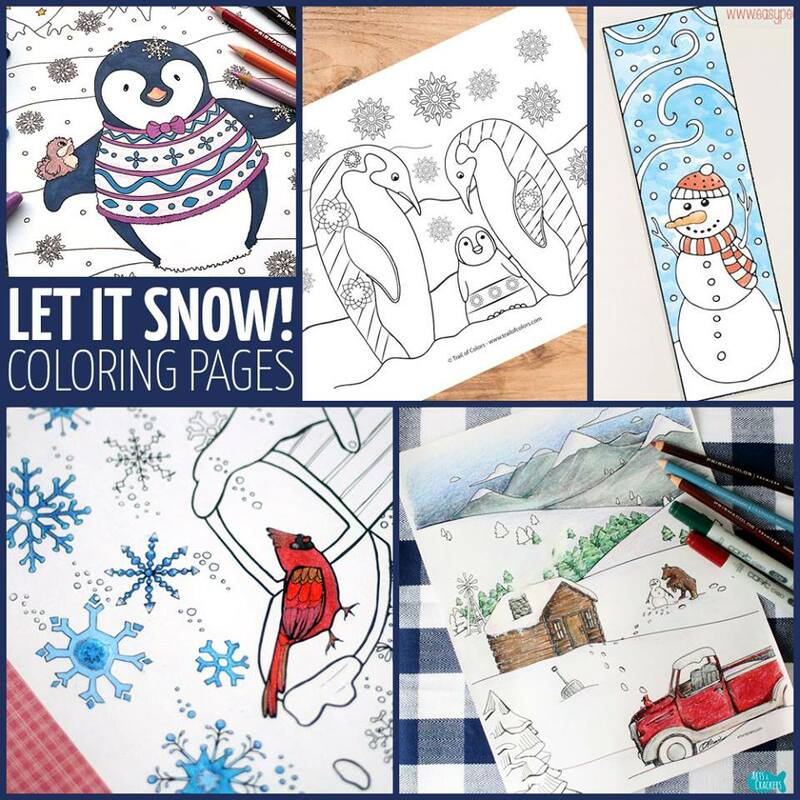 We were bringing you some cool coloring pages throughout this year and I hope you liked them all. 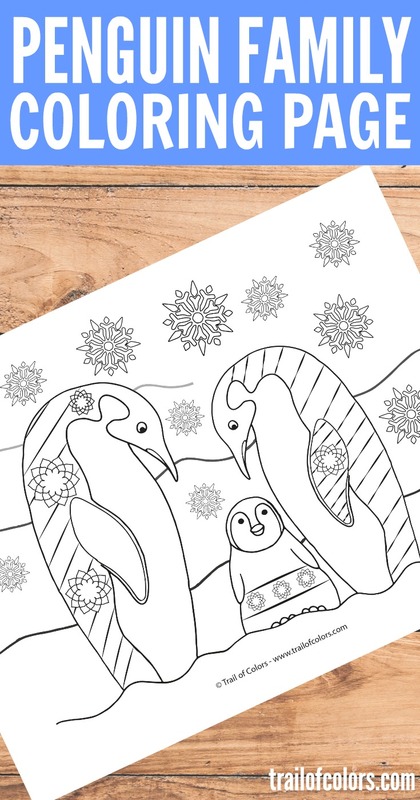 If you have missed any of coloring pages we did this year here are all of them. 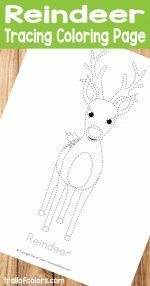 And in all the posts you can find links to all other coloring pages from my tribe friends. 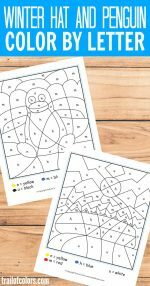 Take a second and join our COLORING TRIBE FACEBOOK GROUP where we show our “masterpieces” 🙂and discus coloring and drawing related topics. 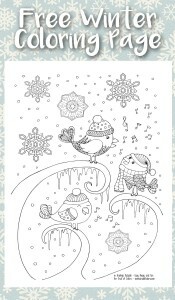 So do not be shy, say hi and share your own coloring work or just ask for advice on how to color your coloring page.